Today's ride started off with a dilemma. I had an idea to ride a new route towards Sv. Nikole, but since I was riding solo, the new route didn't seem too appealing. Nevertheless, I packed 2 spare tubes and a bottle of water, ate a spoonful of honey and started the ride on the planned route. I decided to ride as far down the planned route as I chose, just to explore it. The ride follows a well known road towards Katlanovo, and that part of the ride was quite uneventful and fast. 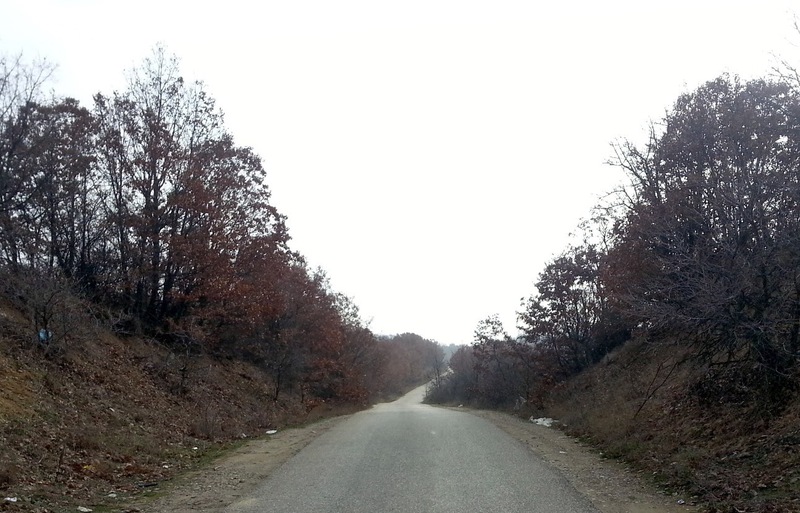 In the village of Rzhanichino, I turned left, over the highway and into roads I haven't rode on before. The weather was nice, sunny with some cloud cover. From Rzhanichino the road goes into a rolling terrain, so it's a lot of uphill downhill rides, but nothing too difficult. There is some traffic on the road, but nothing too bad. I loved the quiet of a country road, disturbed only by chirps of birds hunting the first bugs who got out on the warm sun. I reached the village of Gorno Konjari and considered turning back, but I didn't feel tired, and the road was still quite flat. As I rode on towards Sushica, the road turned into a mild incline. Nothing too difficult, but riding in the largest ring of the crankshaft was out of the question. In Sushica i stopped for a light rest, drank some water and reviewed the planned route. I have reached nearly to the end of the planned route. I only had to cover the hill up to Gjurishte to the saddle towards Sv. Nikole to have ridden the full route. I still had energy, so I went onward. After Sushica the road goes uphill, and I spent a lot of the time in the first gear, conserving energy for the return trip. I reached the saddle of the road, drank water and turned back. Downhill should be an easy affair, and it was until Gorno Konjari. 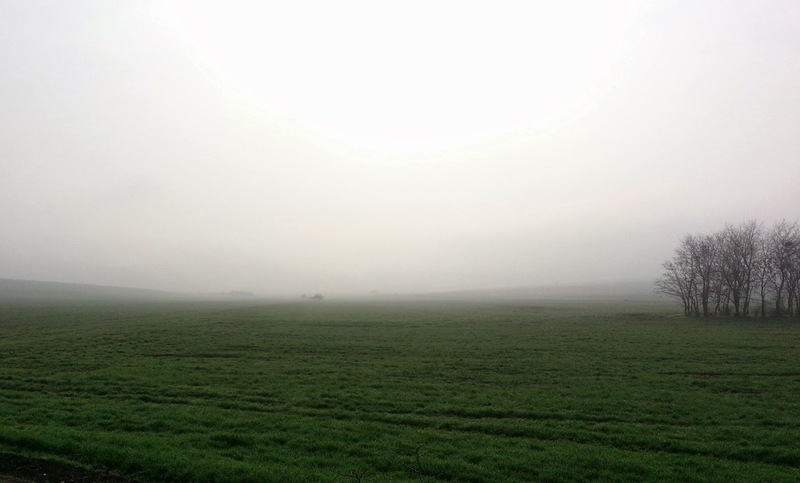 But from there, i came into the rolling hills, and my legs started to complain. Regardless of wether I was riding up or downhill, my legs were signalling a numb pain, so I used one gear lower than optimal just to conserve energy. It was slow progress. 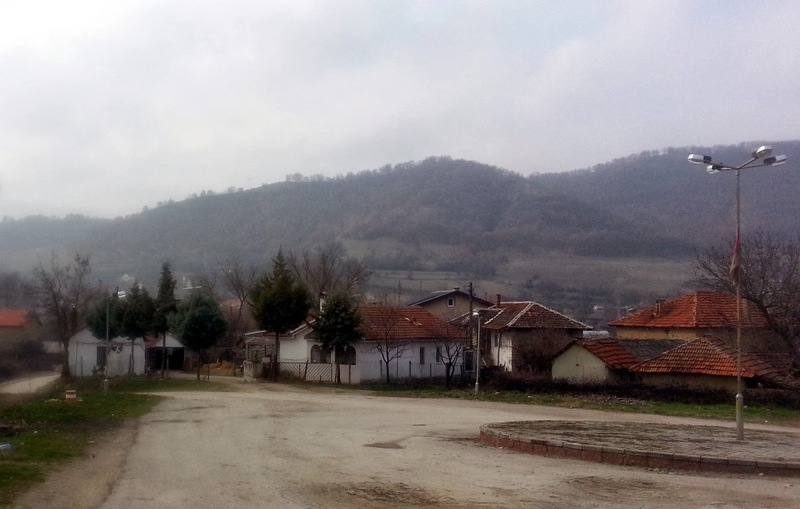 When I reached the flat road from Rzhanichino towards Skopje, my legs were complaining a lot. There was nothing to do except ride on, so I put the bike into lower gear and rode on, trying not to think of my hurting legs. I stopped twice to rest and finish my water, and it helped a bit. By the time I reached Skopje, my legs were past the point of pain, they were just numb but I couldn't make them spin in the high gears. I took double the time to reach home from the city limits than I took to get out of the city the same morning. It was a great ride on a new very interesting route. In total, I rode 85 kilometers in 4 hours and burned 2600 calories. Considering how close I came to Sv. Nikole, I think that I should extend the ride to Sv. Nikole and back. 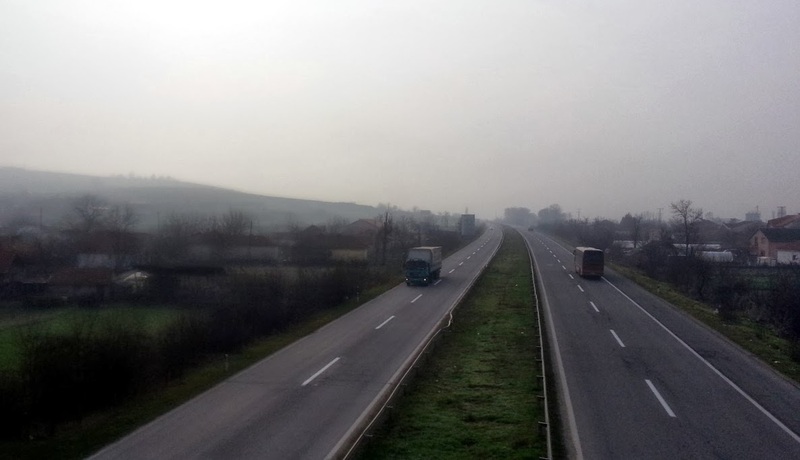 But I haven't felt the long distance pain since the ride to Nova Breznica. I need a lot of training to condition my legs to rides of such lengths. What are your experiences on long rides? Tell us in the comments!